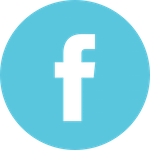 Explore – Create – Enjoy – with a Little Squigglers Events! 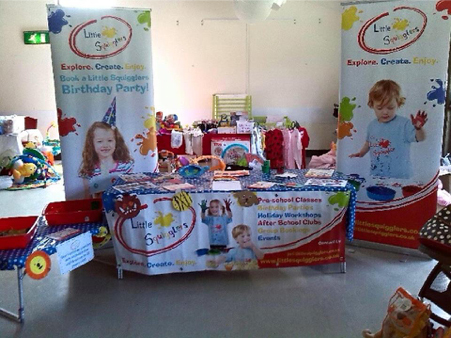 Fun days, fetes and fayres are all popular choices for a Little Squigglers crafty stand! 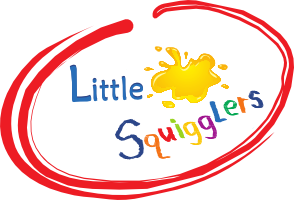 Little Squigglers are able to provide children’s art and craft classes and activities for a wide variety of events, festivals, fairs, local authority events, shopping centre events, corporate events, weddings, exhibitions, shows, local and national events and at private functions.  Perhaps you may be considering a family day for staff or would like a children’s fun workshop for your special event – then look no further than Little Squigglers. We can offer a tailored event to suit your needs (or those of your client), and our trained team can offer a fun time for all of your younger guests. Regardless of the occasion or event, our attention remains fully focused upon the children. We will ensure that the activities are both fun and creative and that they are fully inclusive, regardless of initial ability. Our teams are flexible enough to cater for both large and more intimate events starting from around 10 participants, and our arts and crafts fun experience will provide fun for all involved, and will remain stress-free for the event holders. We will come to your event and will provide our fun-packed, creative and educational participative entertainment for the children. We can offer short activities for guests to visit over the course of a day- ideal for a public event. All activities are fully managed by our team, all materials are provided, and you don’t even need to worry about the mess – we will clear it all up for you. You can book individual sessions from 1-3 hours in duration and may be tailored as agreed in advance. Our experienced and trained teams will conduct the sessions in a safe and caring manner only using safe and appropriate materials. We can either come along to the event free of charge and then charge customers to take part in the crafts, or we can charge a set fee to attend, allowing all our crafts to be free throughout the event. Our friendly team will work with you all of the way in order to ensure that we provide the most suitable activities for your event. Please note we do not offer a childcare service, in most cases children under 5 will need parental supervision. Please CONTACT US to see how we can help!